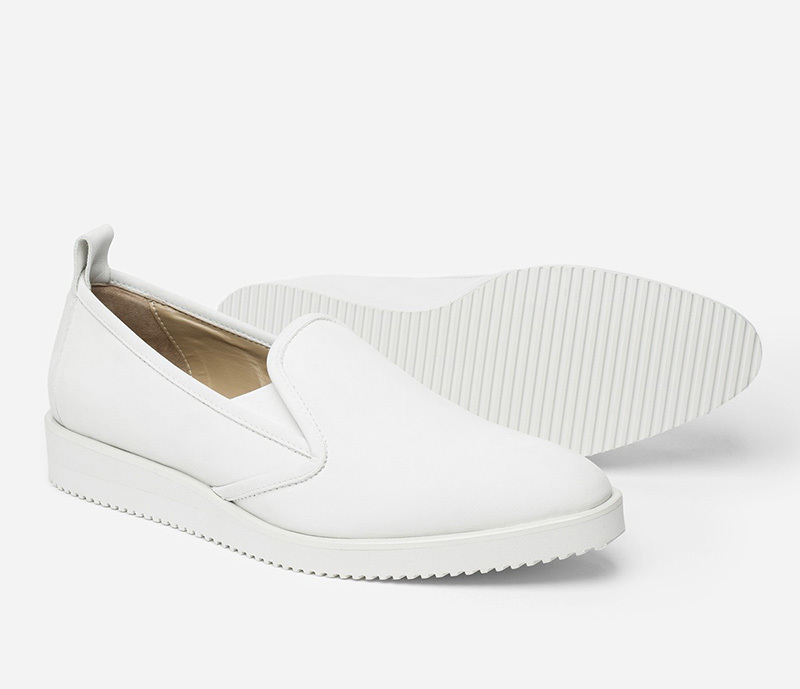 Must-have shoes from Everlane, a blend of equal parts loafer and sneaker. These are so perfect for spring! LOVE!